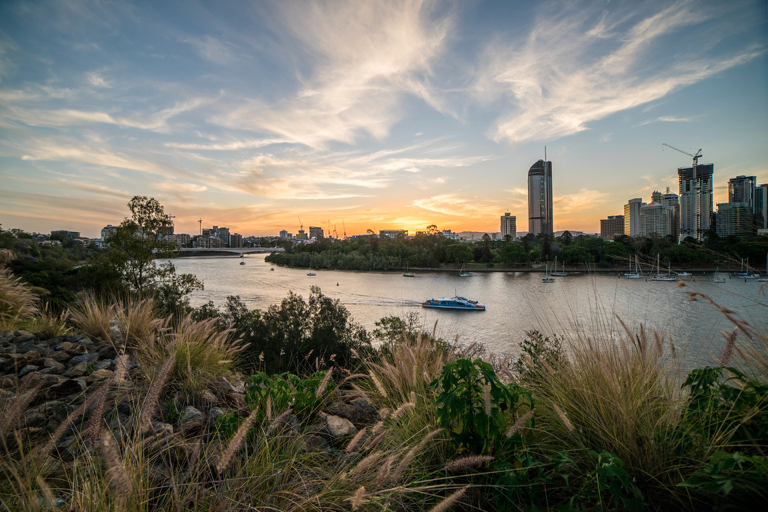 The $5.4 billion Cross River Rail and upgrades to the M1 are just two of the major infrastructure projects expected to have an impact on the economy. 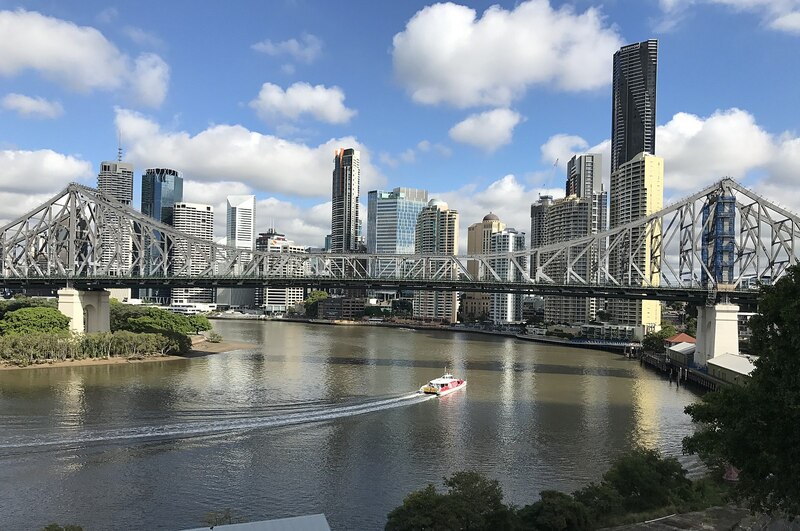 The Advance Queensland initiative is also designed to create knowledge-based jobs, drive productivity improvements and help position the state as an attractive investment destination with a strong innovation and entrepreneurial culture. 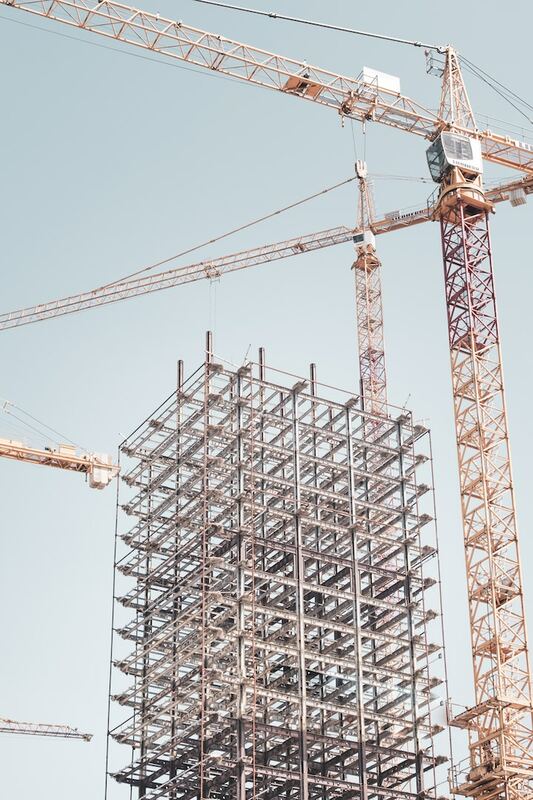 Mr Peleg said there were two types of upgraders — those living in a house and moving to a bigger one or a better location, and those living in units looking to buy a house. 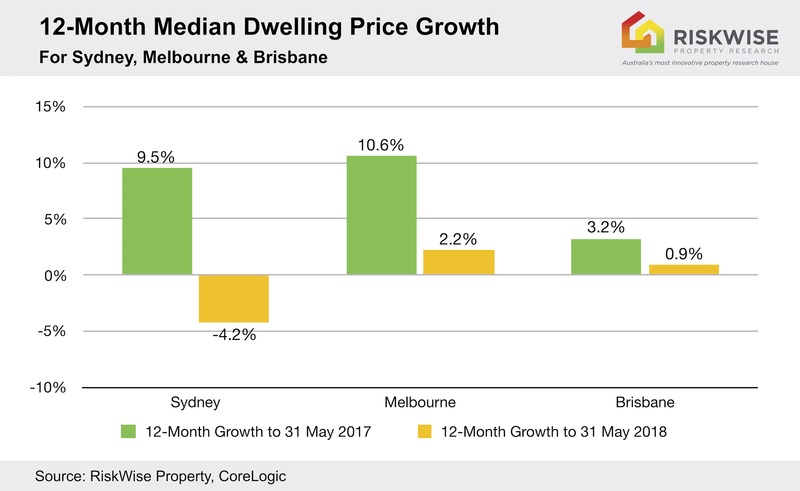 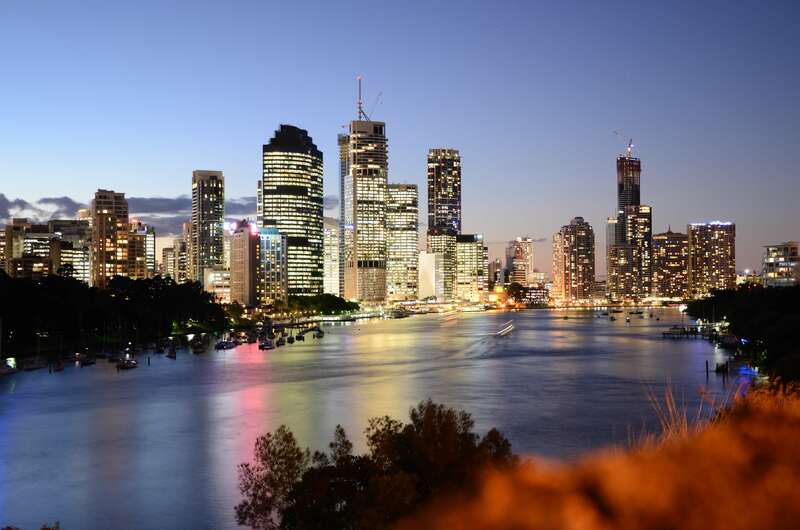 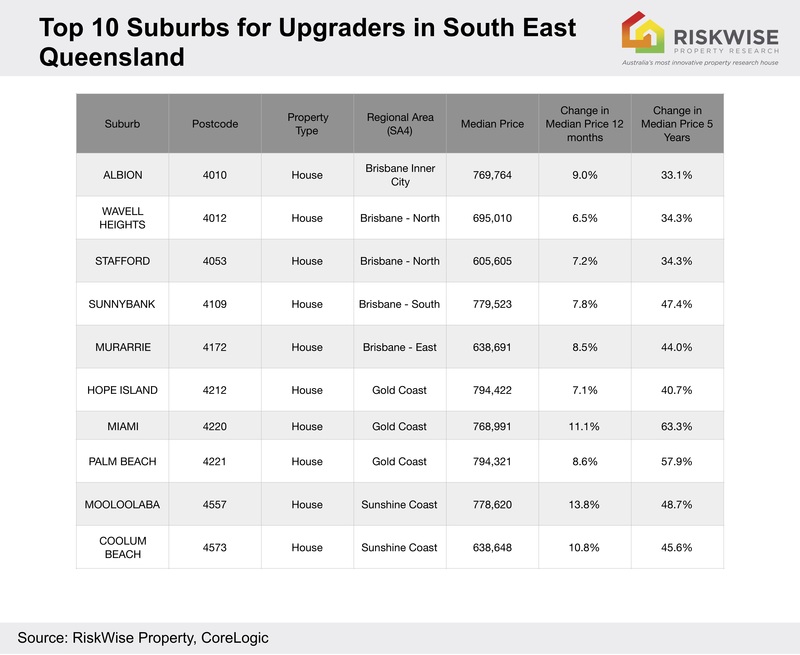 As many areas have a high supply of units these carry a higher level of risk and all the areas at the Statistical Area Level 4 (SA4) in Brisbane delivered negative capital growth in the past 12 months, meaning buyers should look to houses as safer investments. 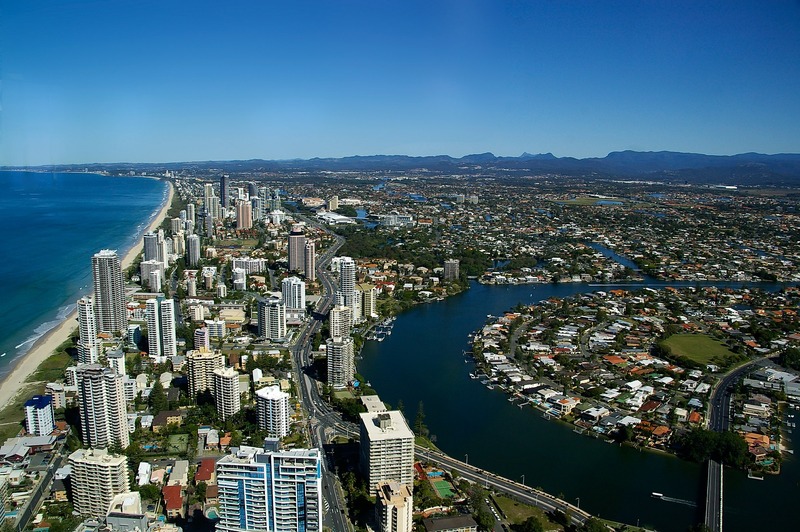 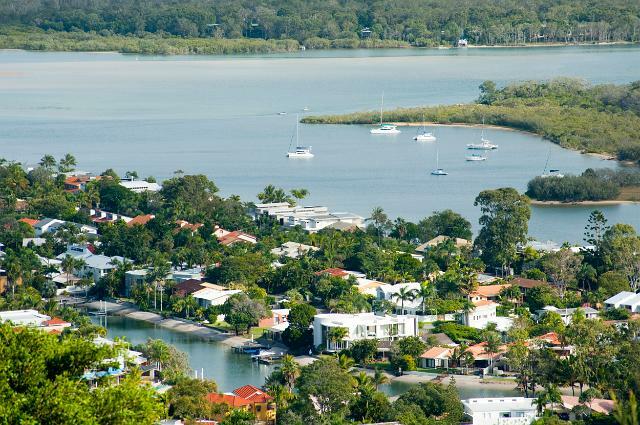 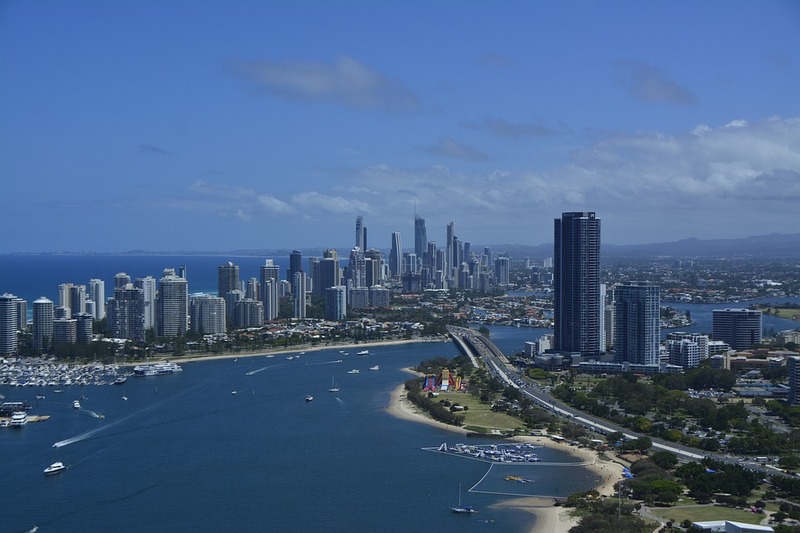 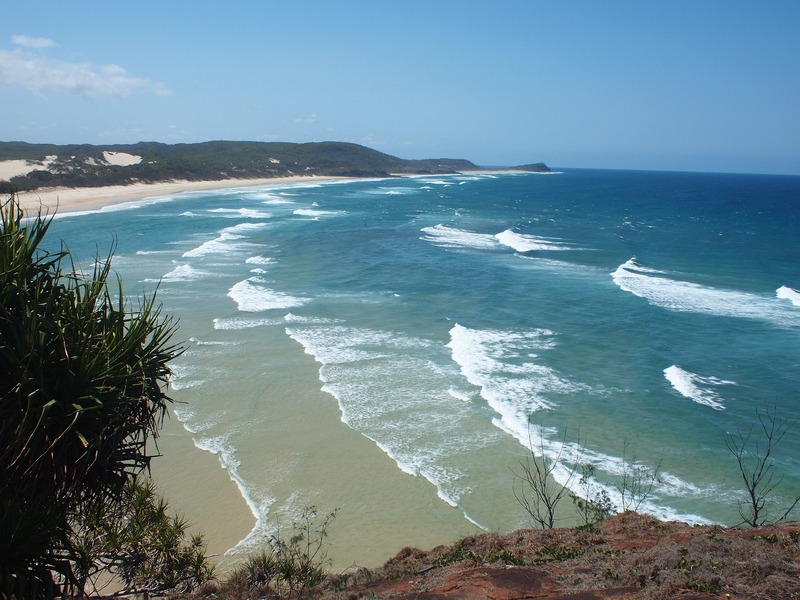 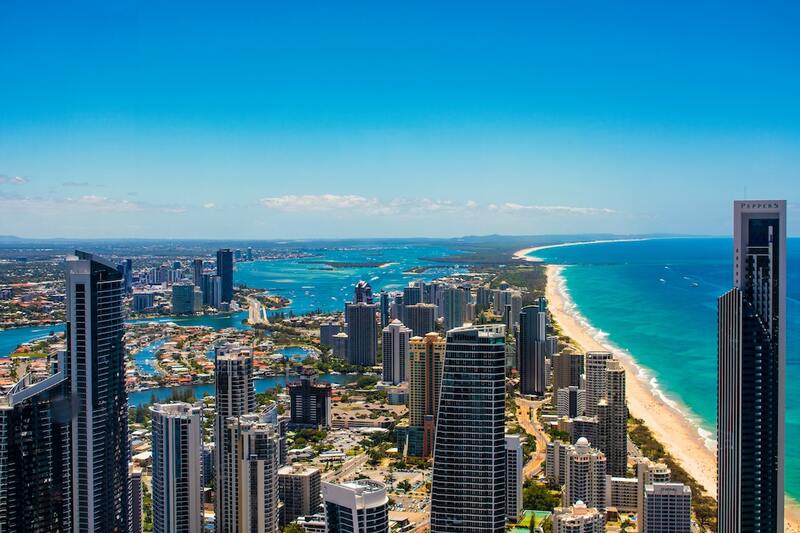 Interstate migration is a key factor in the population growth of the Sunshine Coast as southerners take advantage of greater affordability and lifestyle.